Ludlow, a small and quiet town, was once terrorized by an insane serial killer. The townspeople brought him to justice, but true evil does not die. 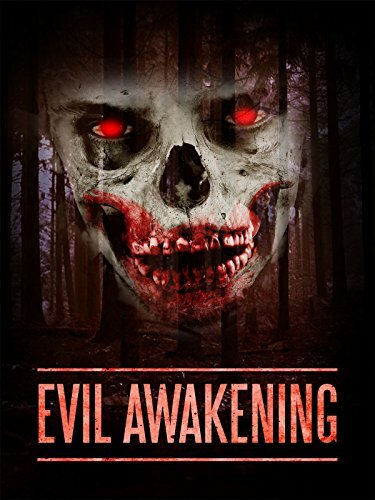 He will return and when a group of youngsters looking to party and have a good time in the very woods where he was killed, they will have to deal with the Evil Awakening and the bloodbath that ensues. Ludlow has a legend, and it carries and axe.